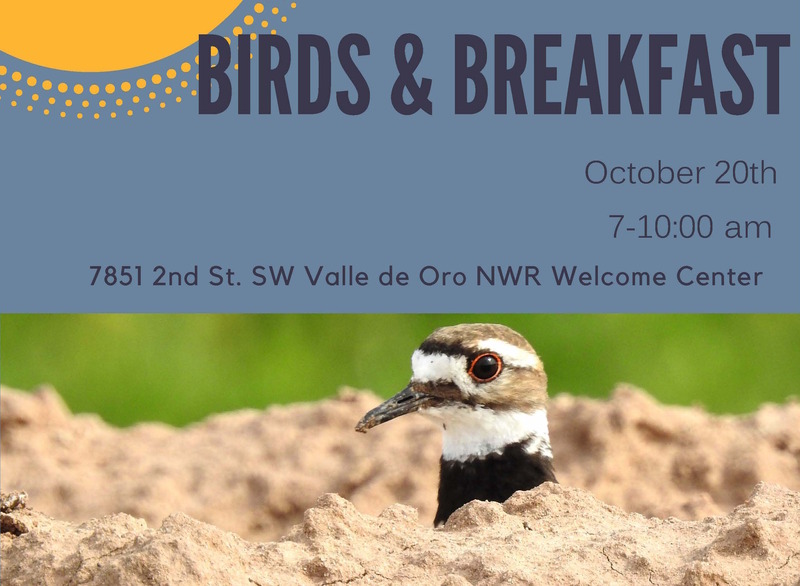 Join us for October Birds and Breakfast. 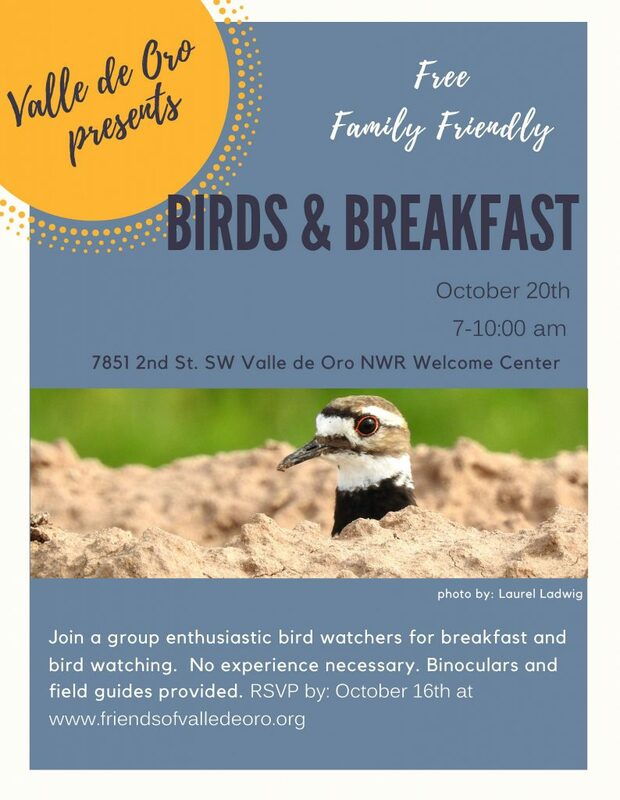 The event will begin with a catered breakfast by Atrisco Heritage High Academy at the Refuge education portable followed by bird watching on the Refuge and in the Bosque. This event is free and and family-friendly. 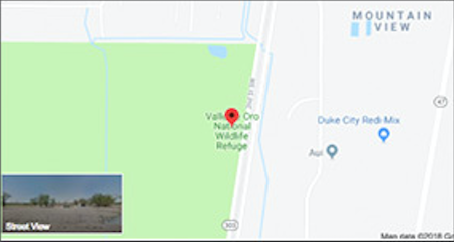 Binoculars and field guides are provided.